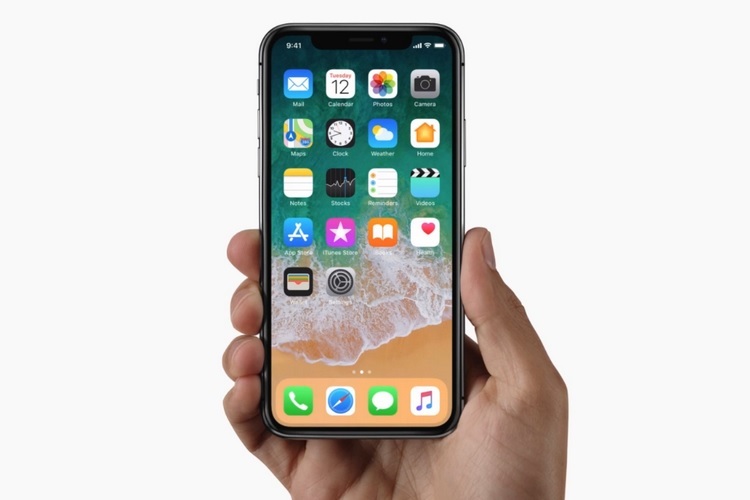 If you have been eying the iPhone X ever since it was launched last year but was waiting for prices to come down before taking the plunge, get ready to open your purse strings. Flipkart is offering lucrative discounts and cashback on a wide range of Apple products, including iPhones, iPads, MacBooks and Apple Watch as part of its ongoing ‘Apple Week’ sale from February 9 to 15. However, it’s the deals on the iPhone X and the latest gen iPhone 8 series that have caught our eye. The e-commerce site is also offering cashback to customers who use ICICI Bank credit cards to buy Apple products on EMI, over and above the discounts already included. It may not be the best phone of 2017, but the Apple iPhone X was certain the most unique in terms of design and its famed notch is now being seen in all manner of Android phones this year. 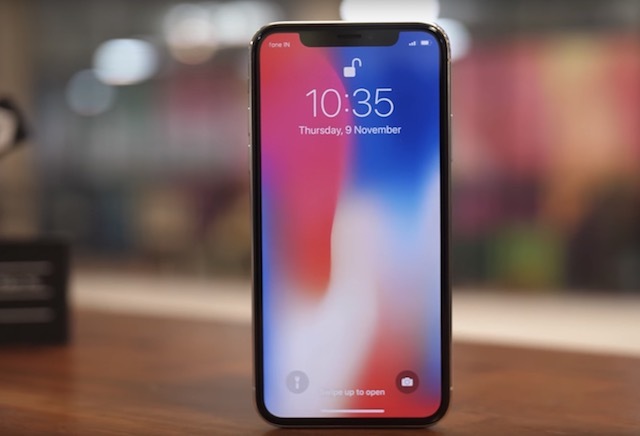 In addition to a discount of Rs 6,001 on the base model of the iPhone X, ICICI card holders are eligible to get an additional cashback of up to Rs. 8,000, bringing the total discount up to Rs 14,001. If you are looking for a more conventional iPhone experience, complete with Touch ID and a home button, you cannot do much worse than an iPhone 8 or 8 Plus. Both of these are solid devices that offer a great iOS experience for the purists. 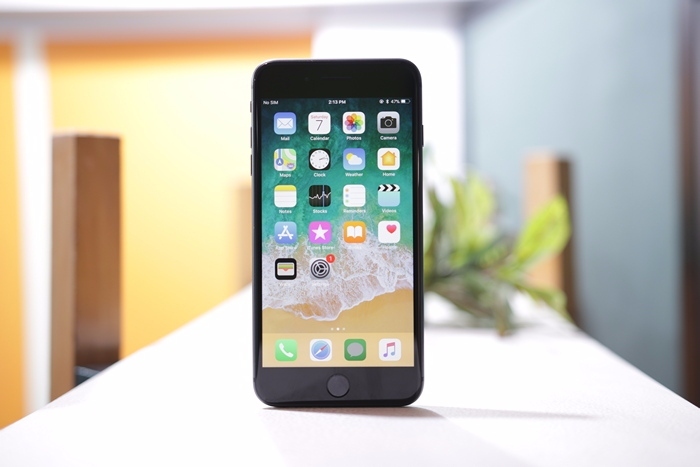 The iPhone 8 base model has been discounted by Rs 9,001 — it was launched at Rs. 64,999 last year — and the iPhone 8 Plus is down by Rs. 6,501 from its launch price of Rs 73,000. Both are also eligible for the further Rs. 8,000 cashback when using ICICI cards, making the iPhone 8 up to Rs 17,001 cheaper for such buyers. The ICICI cashback offer is only applicable for EMI transactions on ICICI Bank Credit Cards. The cashback amount will be credited by April 15, 2018.